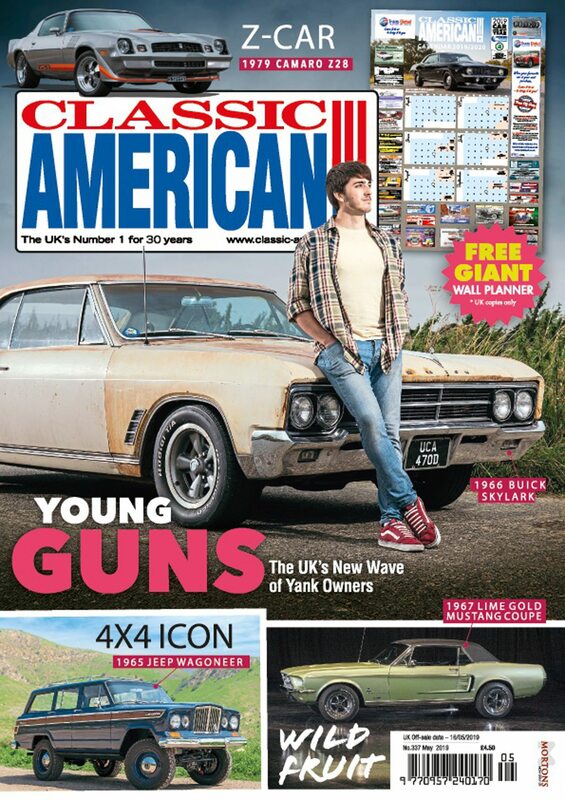 Summer’s here – and so is your new issue of Classic American! With the weather set fair for many days to come, why not get well and truly into the balmy mood by enjoying the July issue in the sunshine, with a cool glass of something befitting the laid-back atmosphere. 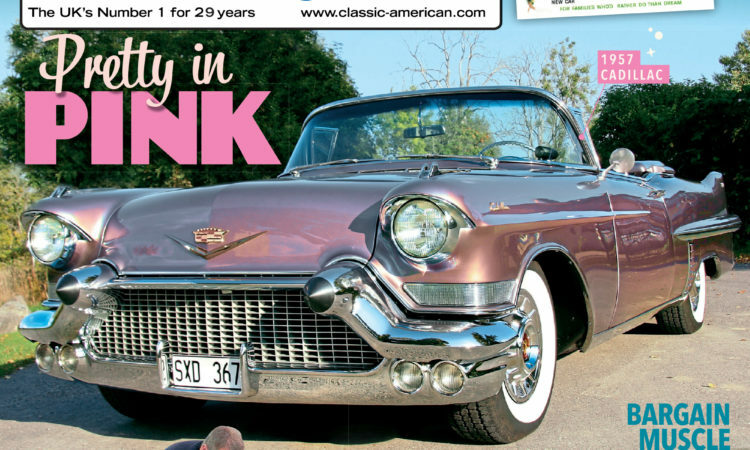 Inside this issue we’ve got plenty to whet the appetite, especially if you’re into Cadillacs. 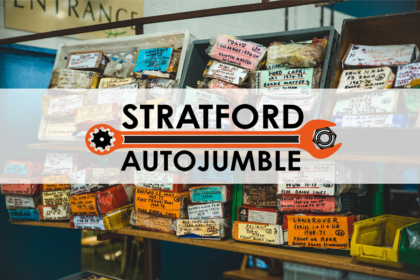 Our Cadillac Special features some of the finest models ever to purr along the freeways, including 1956, 1957 and 1960 classics and a (slightly) more modern Coupe de Ville manufactured in the year that featured one of the best summers in living memory – 1976. The 140-page issue is crammed with great pictures, regular contributors including Will Shiers, Tony Oksien, Richard Heseltine and Huw Evans, and if you’re a hands-on enthusiast you’ll enjoy our feature on factory style paint. 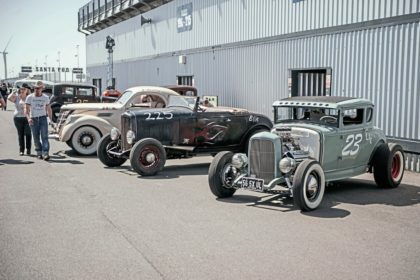 We’ve also got a report on a 1932 Ford five-window coupe from the imagination of automotive designer, hot rodder and TV personality Chip Foose for you to enjoy, plus lots of forthcoming events, reports on recent shows, and many advertisements in case you’re looking to buy a new American classic for summer cruising! 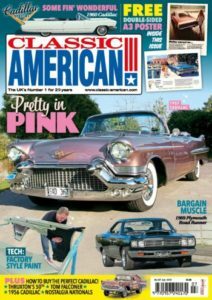 Our next issue will mark 30 years of Classic American magazine. We’re sure you won’t want to miss this bumper 148-page issue! Don’t forget, you can subscribe, saving money and ensuring the magazine is delivered to your door before it goes on sale in the shops. 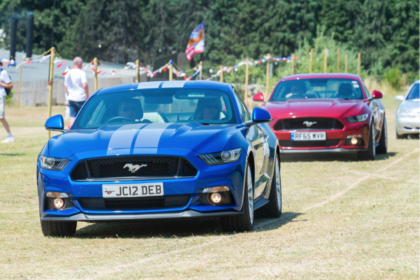 And make note in your diary that over the weekend of June 30 and July 1 Classic American will be hosting the popular Stars & Stripes event at Tatton Park, Knutsford, Cheshire. 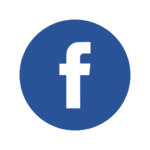 We hope to see you there – and make sure you bring the sun with you! Next Post:We have a winner!